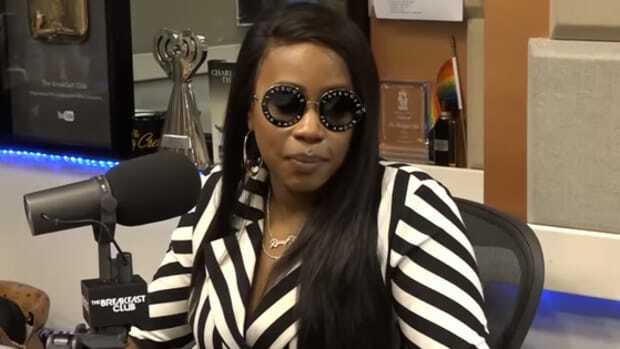 Remy Ma Back With New Mixtape, "Shesus Khrist"
New York, N.Y.- The lyrical phenom Remy Ma is back with a new mixtape entitled Shesus Khrist that has critics and hip-hop heads across the globe declaring that undisputedly, Remy Ma is one of the best MC&apos;s of the new millennium. 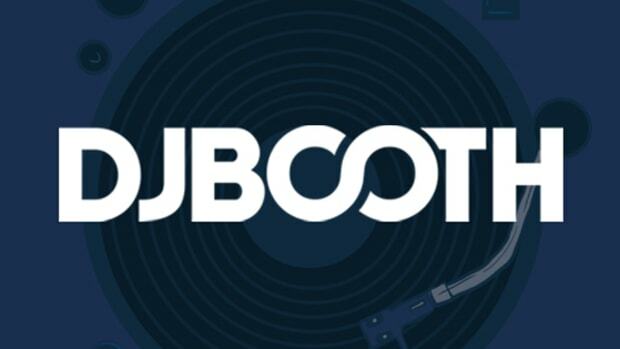 Track after track on this mixtape, Remy Ma uses clever lyrics, charismatic content, and her boisterous attitude to shed light on hip-hop and dead any confusion about who the frontrunner is for the new music quarter. Pairing up with mixtape staple Superstar Jay, Remy Ma bestows on fans tracks like "JUMP" which is a sample of the 1992 classic "Jump" by Kriss Kross, and adds her own interpretation of the word with comedic lyrics and bright background vocals. The "JUMP" release has become a phenomenon in less then one week with every website form XXL.com, MTV.com to Youtube.com posting the accompanied video and bloggers cosigning that the self declared "Queen of NY" is back! 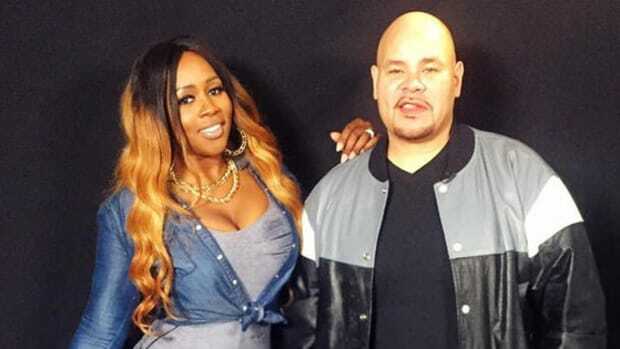 Prepping the airwaves for the release of Shesus Khrist, Remy Ma in the last month blessed radio with her ode to style on the track "FRESH" that became an instant hit for over three weeks with veteran rappers lining up to collaborate for the forthcoming remix. 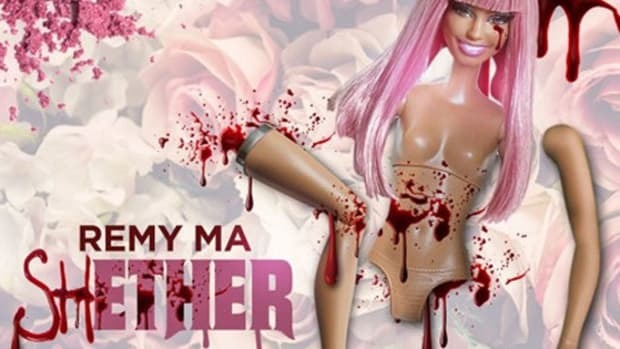 Packaging the Shesus Khrist mixtape with a DVD featuring new videos and live performances, Remy Ma gives her fans a second helping of lyrical superiority. 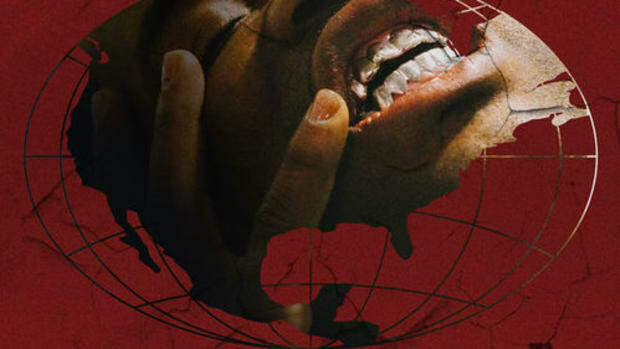 With light collaborations throughout the album including Papoose, Jacki-O, Jae Millz, and Lil Mo, Remy Ma diversifies the musical platform feeding the streets with remakes of Wu Tang&apos;s classic "C.R.E.A.M" and Rich Boy&apos;s "Throw Some D&apos;s". Releasing Shesus Khrist independently of a major label, her star power is inevitable with a loyal fan base and countless projects ahead including a new show starring Remy Ma, a new label deal, new album and a movie deal to name a few. 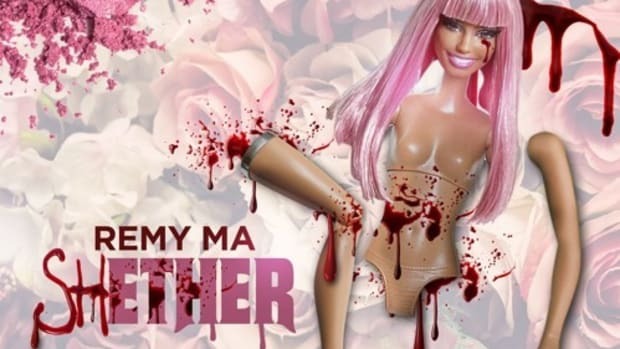 Love her or hate her, Remy Ma created one of the biggest mixtapes of the new year and if a precursor to the future, her second album "Punish Her" will definitely be the savior to the declining mainstream female hip-hop game; long live Remy Ma! While playlists and singles are prospering, the album isn't dead just yet.